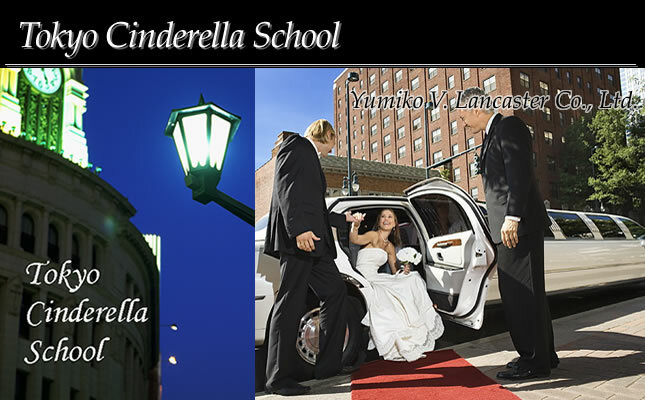 We have courses to support your Cinderella story. You can be in an English-speaking and international cultural environment right here in Japan. We will inform you of the date, place and fee for the party each time. The fee for the course is payable in cash on site each time. Please apply by using the following application form. Cancellations will be accepted up to the day before the event by e-mail or telephone. 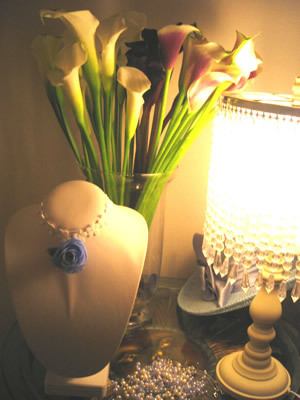 Preserved flower accessories and bouquet-making courses are offered according to students’needs with personal instruction. Cancellations will be accepted up to the day before the lesson by e-mail or telephone. Cancellations will be accepted up to the day before the appointment by e-mail or telephone. Let's learn the good manners that are accepted all over the world. 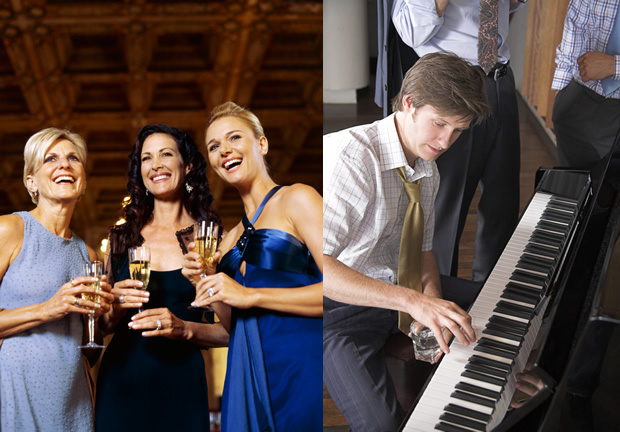 You can learn good manners, ranging from standard manners to top society manners such as those of the Tiffany or Rothchild families. Membership fee of 20,000 yen is waived during the campaign.